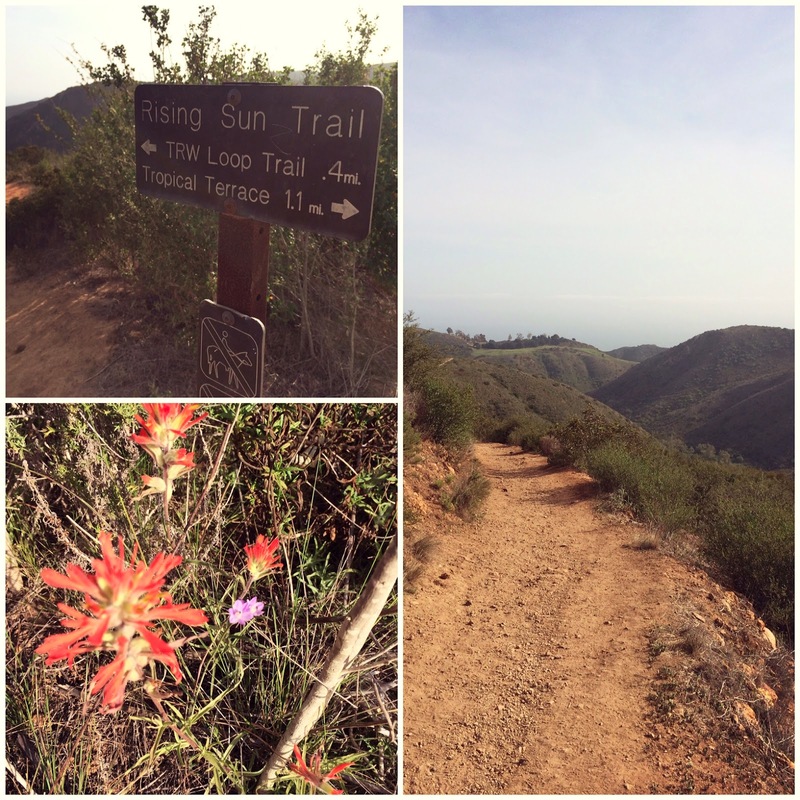 when chloe told me she and lisa were going to take the solstice canyon hike two things came to mind, "i haven't done that in years" and "why have i not done that in years?" there was a bit of envy as well so on this past glorious Easter morning with no plans for the day my husband and i went to an exhilarating 1 1/2 hour yoga class﻿, had a yummy breakfast, then set off to solstice. it's probably one of my favorite hikes due to the sheer beauty and peaceful contentment i feel while i'm there. feels like you are miles from nowhere but it's maybe a mile or two from the coast. not expecting much from the day it turned into one of the best ever!!! chloe and lisa will give you their take on it. we can't say it enough...we love malibu! 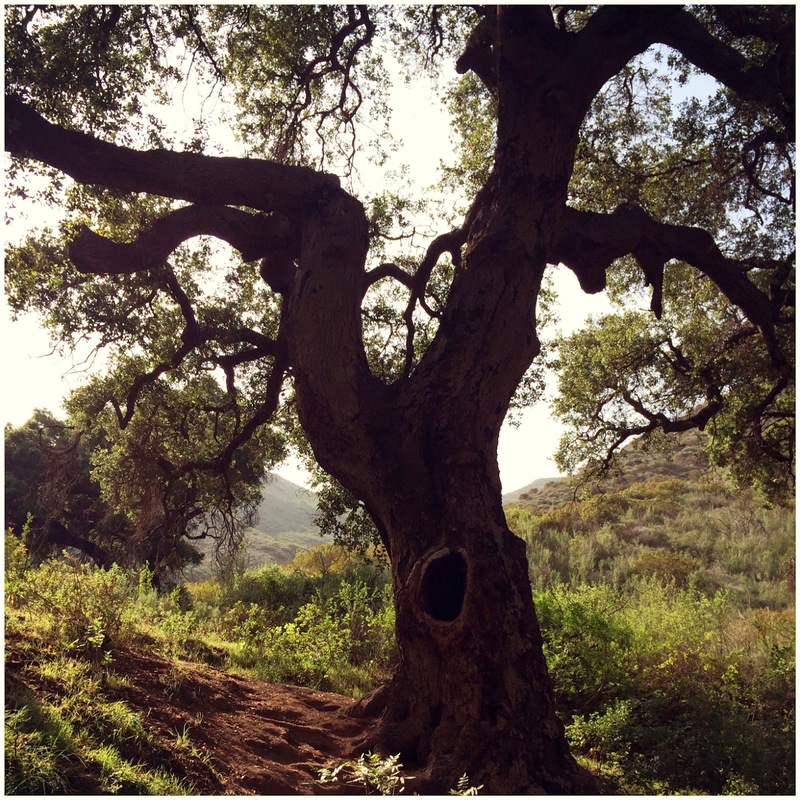 monday's work day was followed by one of our favorite malibu hikes in solstice canyon. it starts off with a gradual uphill shaded by beautiful big oaks, but once you reach the waterfall it is uphill from there! the climb to the top is worth the sweat for each switch back offers a breathtaking vista. 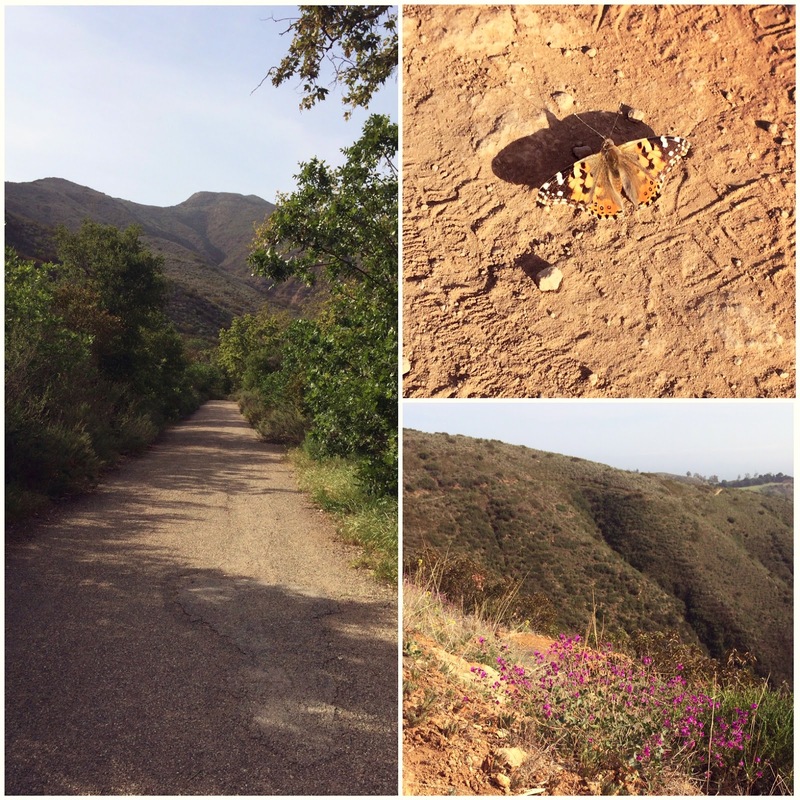 along the way we were accompanied by a monarch butterfly making our hike all the more special. to top it off, as we came out of the canyon we spotted two whales gliding near the shore...truly spectacular! it was the perfect way to start off our week!